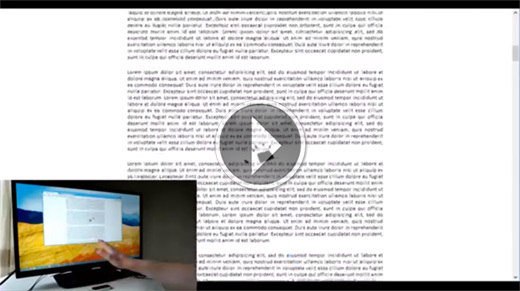 Build Leap Motion scroll and click support into your website. With a single line of code, your site can call on roboleary’s LeapCursor.js to create an interactive hand. Want to create a WPF application for the Leap Motion Controller? John Sonmez and Iris Classon posted a full online course on developing for Leap Motion in C# – from idea to fully realized app. Setting up the Leap Motion SDK in Eclipse – made simple. Check out Ananda Verma’s guide on TechSpritz to get started. With the addition of a Scratch 2.0 plugin to the Airspace Store, anyone can now connect the Leap Motion Controller to their projects in Scratch – an educational programming language and multimedia authoring tool designed to help kids learn to code.